Meet Volare XP. Take your managed WiFi offering to the next level. 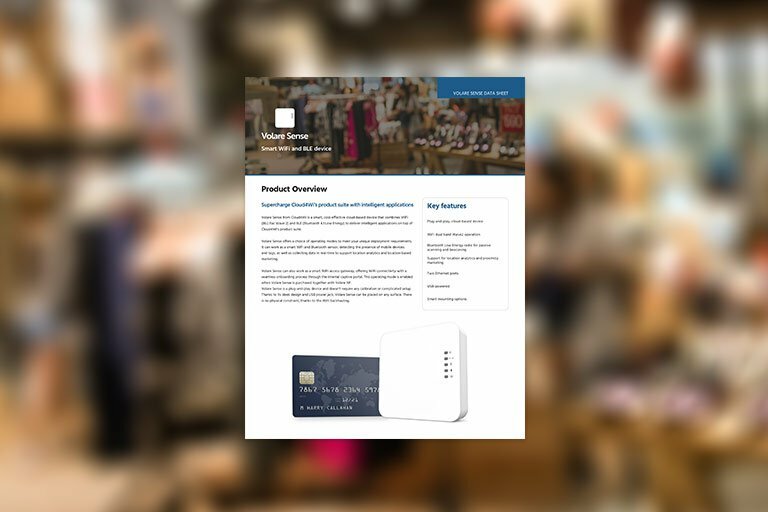 Discover how to easily deliver tailored WiFi services – including customer insights and marketing capabilities – to businesses of all sizes and across multiple industries. Want to learn more about Volare XP? Deploy and manage your WiFi services with a proven carrier-grade WiFi platform built for service providers. Select the deployment option – public or local cloud – that best fits your specific requirements. Trust Volare XP, built to power environments with millions of concurrent users across the globe. 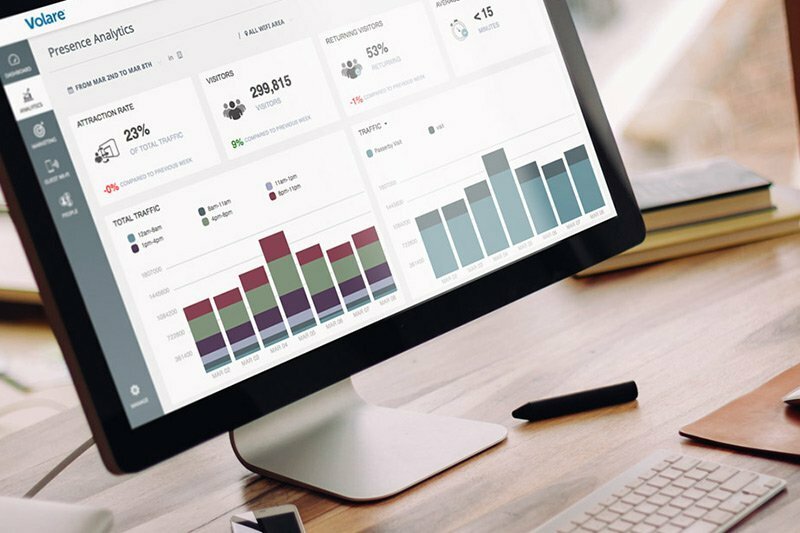 Operate your managed WiFi services from a single, user-friendly dashboard. Enjoy multi-level management capabilities. Gain in-depth insights about how WiFi is being used, while ensuring the highest levels of service performance. Create tailored service packages and deliver specific offerings for each package. The platform supports multiple business models. Volare XP can work with enterprise WiFi infrastructure from most major WiFi manufacturers. Easily integrate Volare XP into your OSS/BSS systems and operational processes, by leveraging a rich set of APIs and webhooks. Offer full-fledged, carrier-grade managed WiFi services or resell the platform under your own brand. Overlay your managed WiFi services for any business with connectivity, regardless of the access technology. Don’t worry about anything. Volare XP meets global privacy regulations and allows for customized opt-in policies. Enhance your managed WiFi offering with digital services that make you stand out from the competition. Easily add WiFi analytics into your portfolio. Volare XP enables businesses to obtain visitor demographics, and better understand visitor behaviors. Bolster your WiFi services with marketing capabilities. 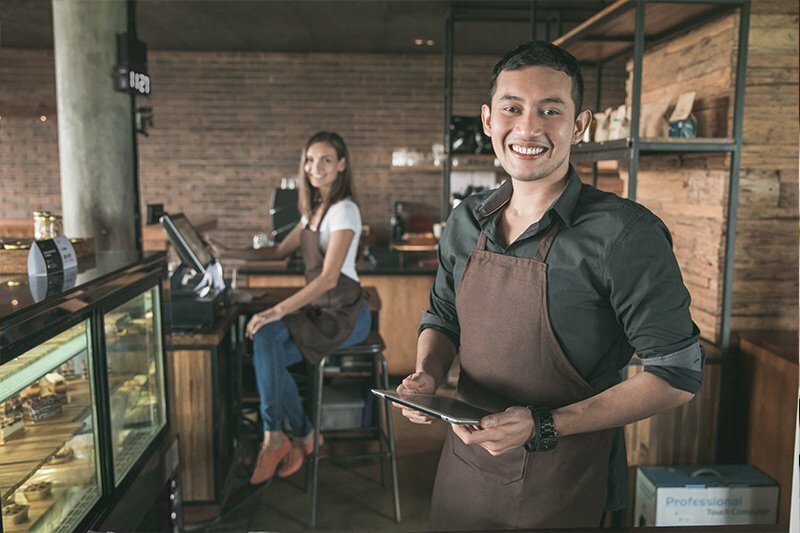 With Volare XP, businesses can deliver location-based content and boost their social media presence. Add our new Volare Sense, our indoor 802.11ac Wave2 access point, into your SMB offering and easily accelerate the time to market. Volare Sense contains 2 independent, concurrent operation radios, one 802.11ac (5GHz) radio and one 802.11n (2.4GHz) radio. Detect the presence of devices via WiFi and Bluetooth, and collect data in real-time to support location analytics. Volare Sense can be wall, ceiling, or desktop mounted, greatly simplifying installations thanks to WiFi backhauling. 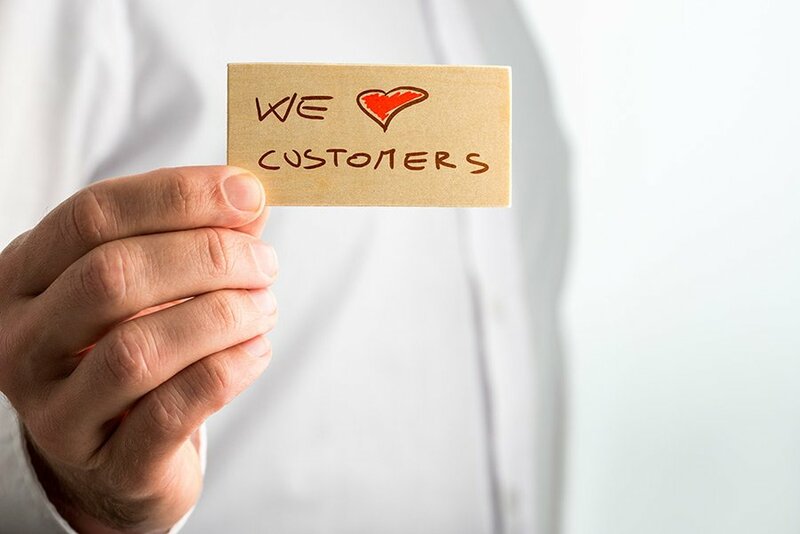 Offer valuable service that businesses can rely on to increase customer loyalty. Provide location analytics and marketing capabilities on top of your existing portfolio. Bundle digital services with new product promotions such as voice over WiFi. Attract businesses from other service providers that don’t offer digital services. Spend some 1-on-1 time with a Cloud4Wi expert and discover how to unleash the power of your carrier WiFi.